Trust the contractors at Discount Fence in Marblemount, Washington, for the finest in fence repair and replacement services. 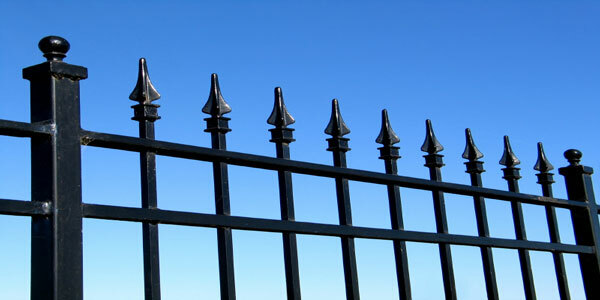 If your fence is damaged or failing due to age, we come out to assess the damage free of charge and propose solutions. You can use this estimate for insurance services or for comparative bids—we guarantee that we will beat any bid or price. We do a lot of chain-link and wood fence repair and replacement, and most of our work is residential. Although, we do perform some commercial work. We guarantee our work for five years, so if your fence sags or the gate does not close properly, our staff comes out to fix it no questions asked.